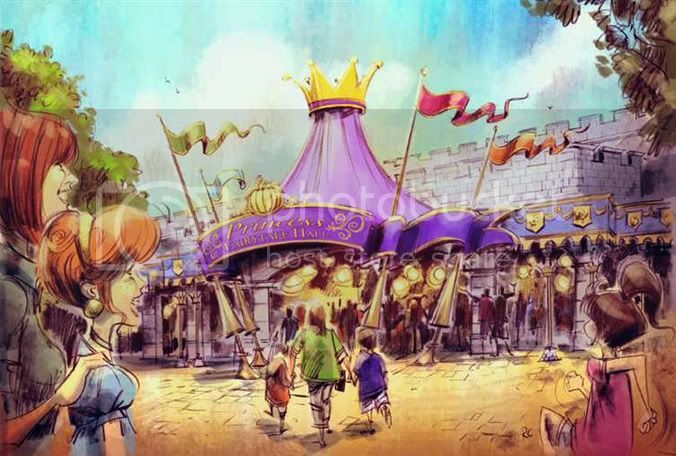 Floriday.co.uk - Disney's Fantasyland Update: Storybook Circus - Florida Holidays, Disney, Universal, SeaWorld - The best of Orlando! 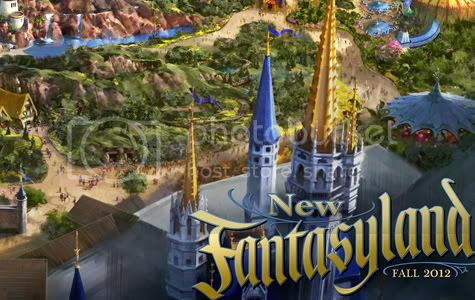 Disney have today announced that the Storybook Circus element of the Fantasyland expansion currently underway at the Magic Kingdom in Walt Disney World will be open to guests by late March 2012. This will mark the first of several phases of openings for this massive expansion. The first of the attractions to be opened includes one half of the re-imagined ‘Dumbo The Flying Elephant’ that features a new interactive queue area unlike any before. The ‘Big Top’ tent will house games and interactive play elements as well as seats and will operate a ticketed system as opposed to the traditional queue line. Here you will be given a numbered ticket when you enter and will be allowed to play to your hearts content before your number is called for you to prepare to board an amazing flying elephant. Another attraction opening to guests is ‘The Great Goofini’ a re-themed version of the popular ‘Goofy’s Barnstomer’ found in the former ToonTown area of the Magic Kingdom. The new Fantasyland railroad station will also open allowing guests to take the Walt Disney Railroad to enter this brand new area. When the area is finished it will feature large multicoloured circus tents, themed shops and even Casey Jr. himself in addition to these brand new attractions. It is currently unknown when this second phase of opening will occur. Disney have also announced that ‘Snow White Scary Adventure’s’ will close on May 31st 2012 to make room for the new home of the famous Disney Princesses as a part of this expansion. As always, be sure to check back for updates on everything Orlando!